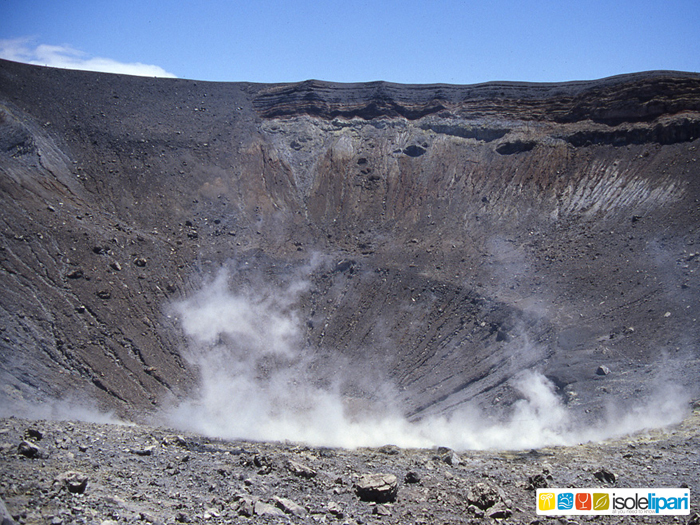 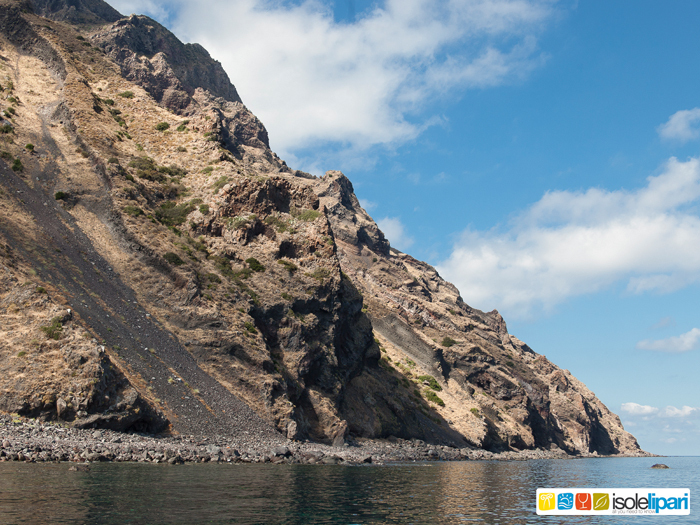 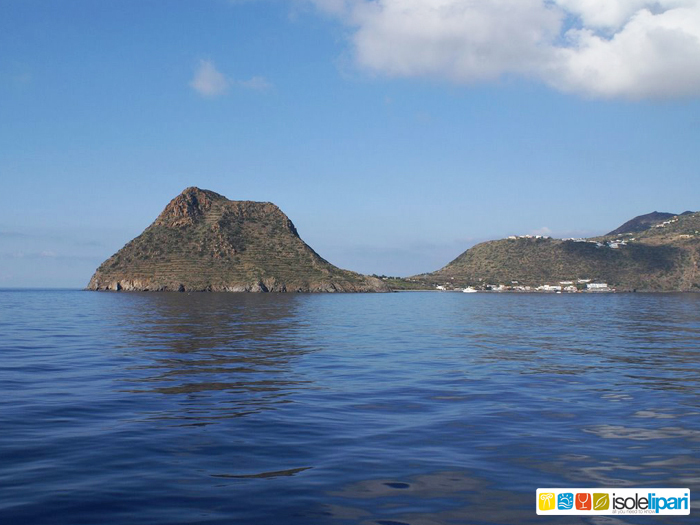 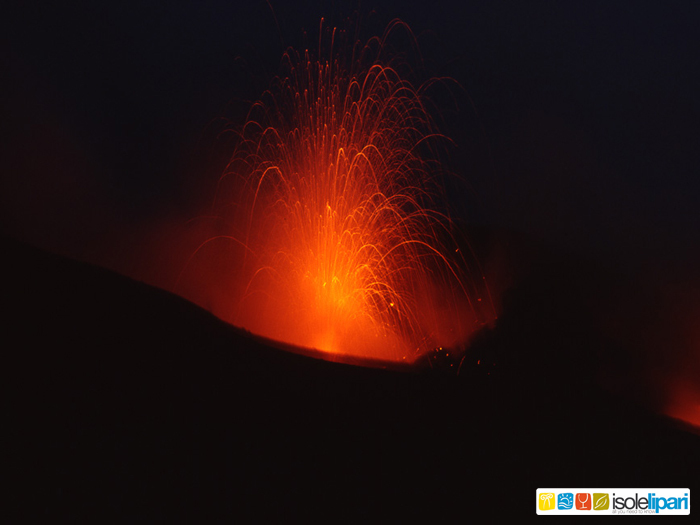 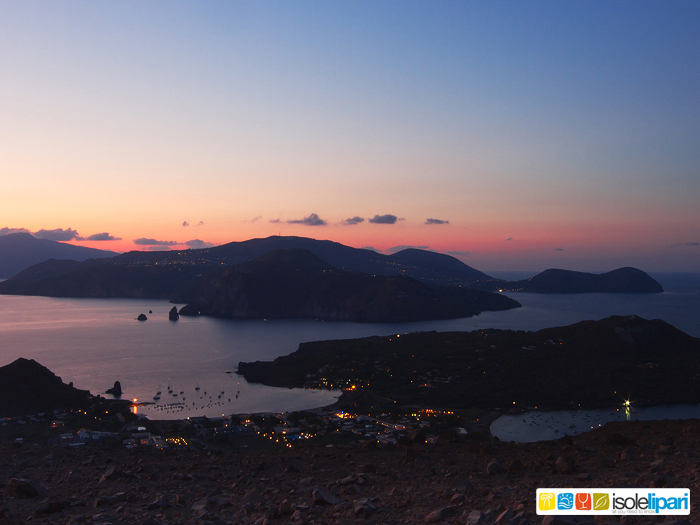 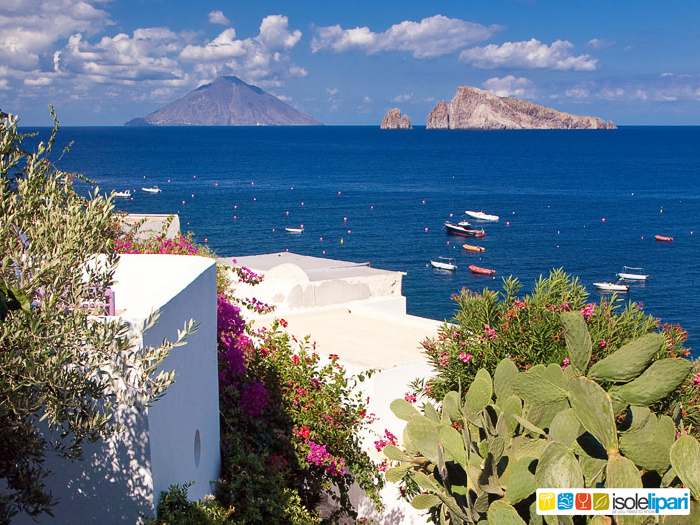 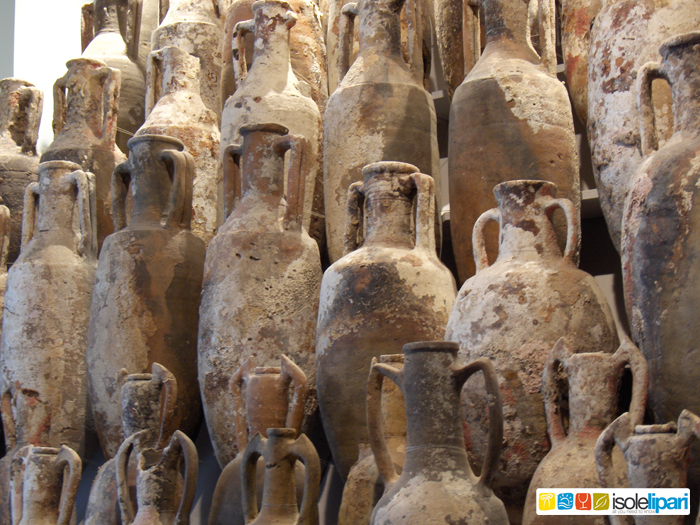 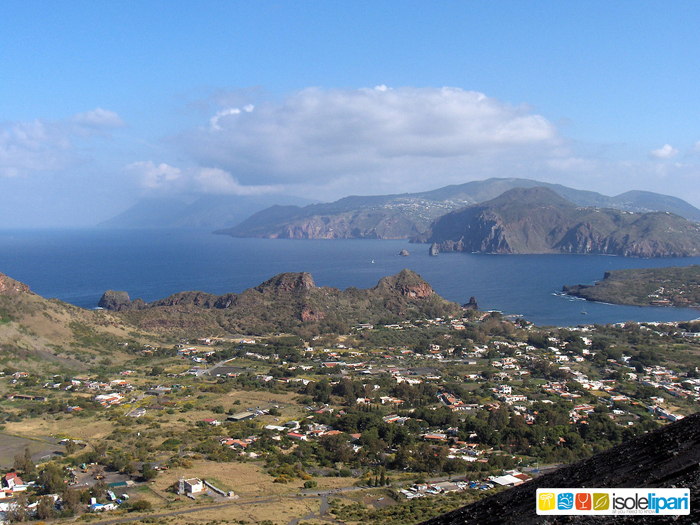 The Aeolian Islands represent a veritable natural heritage of the country. 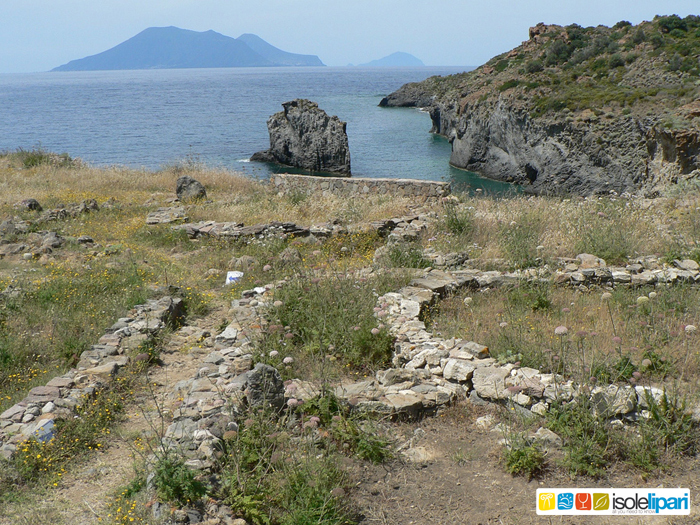 The poignant beauty of seascapes meets the history of ancient sites. 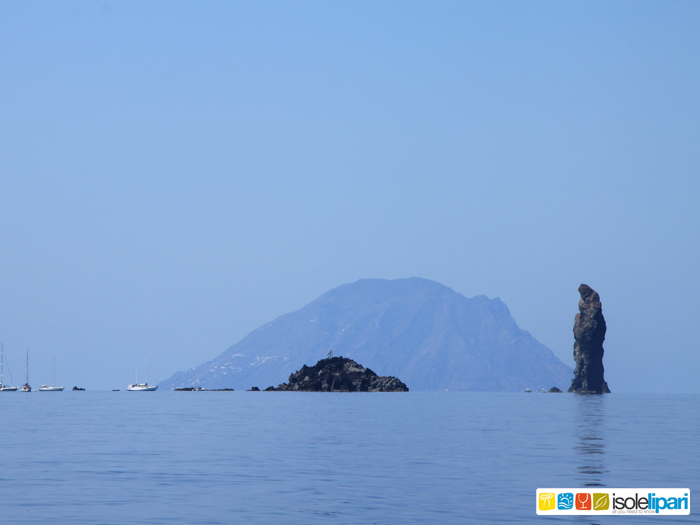 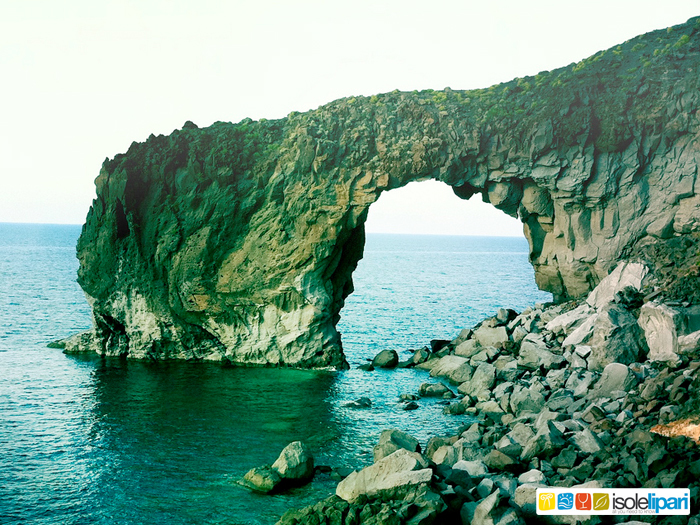 The Aeolian Islands, jewels that come from deep sea to give places of extraordinary beauty. 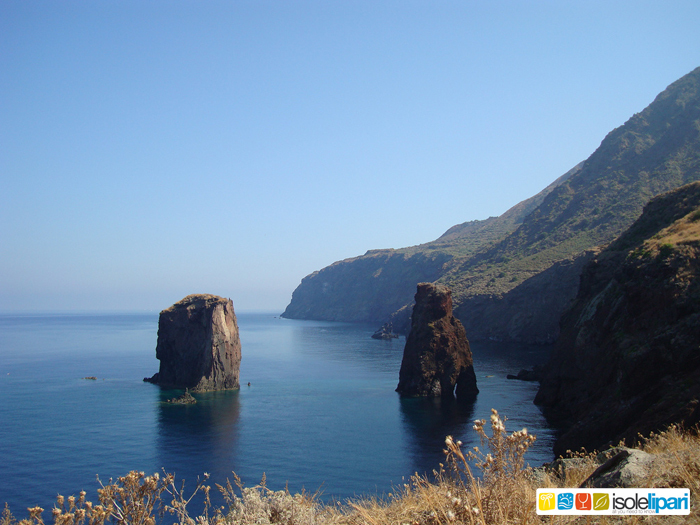 Places that sink their origins in ancient times, places where ancient traditions survive, places that speak of cultures and rules that have participated to create an impressive contamination, sites that, from inhospitable and remote, are now famous worldwide. 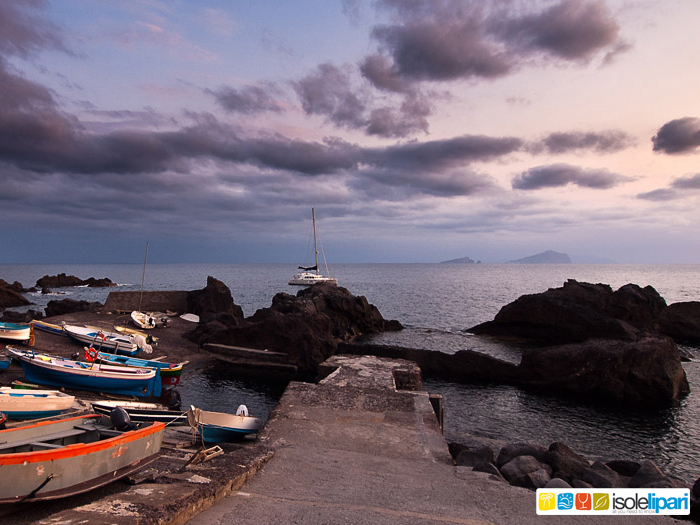 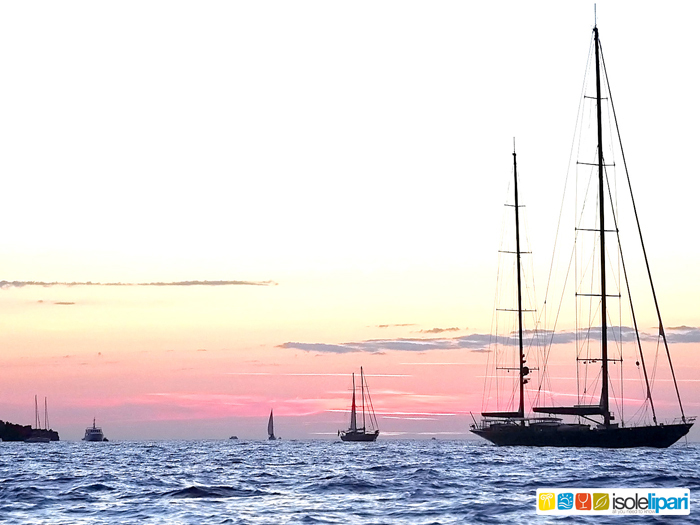 Places that are witnesses of the deep bond that links Italy and her sea. 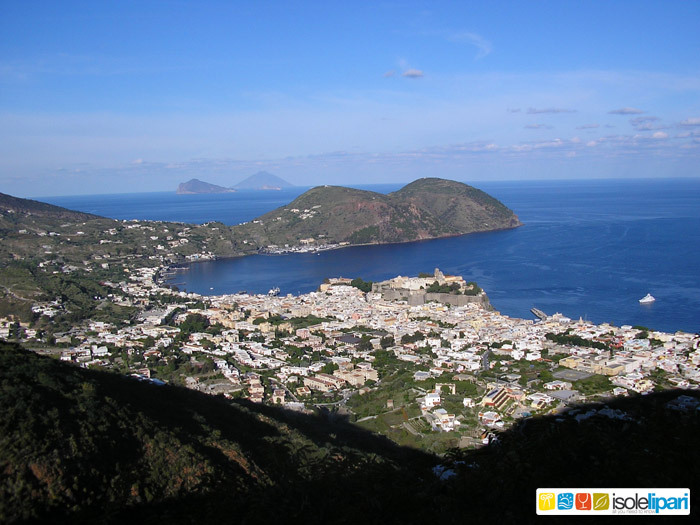 Great views of Stromboli, Salina, the famous Panarea, the dephts of Filicudi, the nature of Alicudi, Vulcano and its crater, the sea and other views on Aeolian Islands.